It is allergy season in Arizona which means runny noses and watery eyes for all our allergy victims! Nothing is worse than being bombarded by that sick feeling when you are trying to be productive and get through your week. Sunrise Chem-Dry is determined to help kick those allergies with the help of our allergen reducing upholsterer cleaning! Arizona is rated one of the worst states for all those allergy sufferers out there. Sunrise Chem-Dry knows the pain all too well, which is why we want to give you our 6 reasons to get your upholstery cleaning done for your allergies. Also if you get the chance check out Upholstery Cleaning For The Holidays. 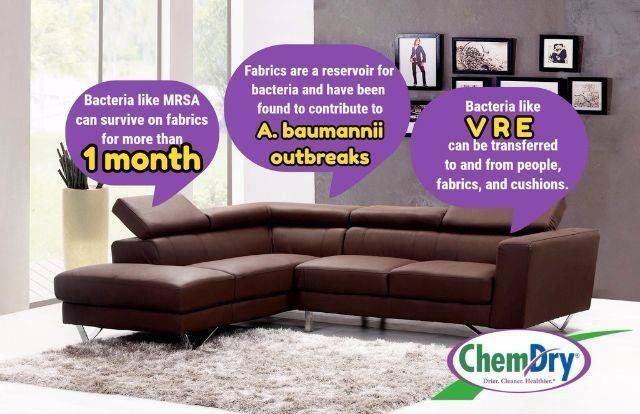 1.Our upholstery holds a ton of allergens which become trapped! 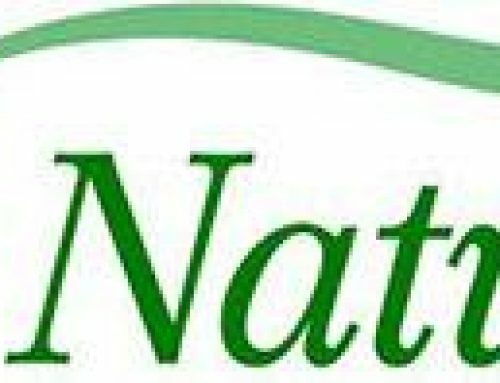 Arizona is a very dry desert climate that is now covered with fresh green landscape and grass which leaves an abundance of new allergies in the air which can get into our home. 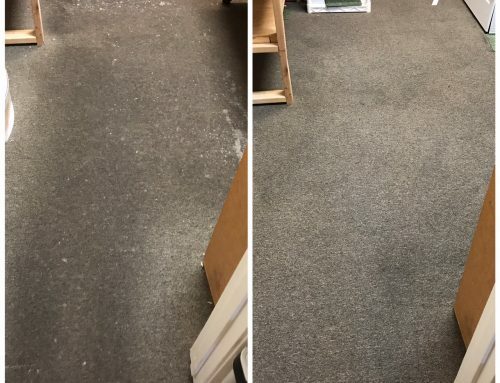 Sunrise Chem-Dry uses a green certified solution that rids of 98% of allergens from carpets and upholstery and removes 89% of airborne bacteria which improves your indoor air quality. Sunrise Chem-Drys solution is also kid and pet friendly which means no toxic chemicals are used in our cleaning! 2.Allergies are getting worse every year! Due to the long, wet winter we have had followed by the low wind, hot summer days pollen has become stagnant in Arizona! Allergies are hard enough to escape outside but they can get into our homes as well, which is why upholstery cleaning is recommended to give you and your family a safe place, away from all of the pollen and dust. Even if you do not have allergies yourself, your guests may be victim to them and nobody wants their guests to become victim to allergies from being in your home. 3.Dirt, dust, bacteria, and allergens ruin your upholstery! 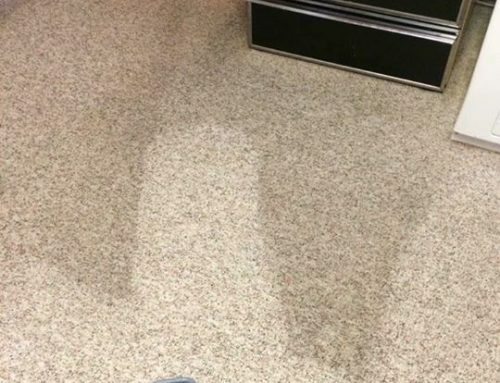 Think about how much dust and dirt cycles through your home everyday (Not a pretty thought, right?) 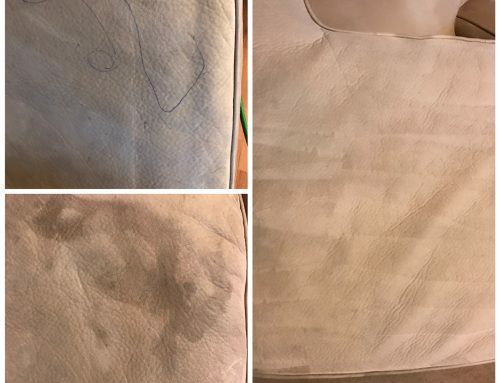 All of that dirt will decrease the life and gorgeous appearance of your upholstery. Sunrise Chem-Drys upholstery cleaning will extract all of those allergens from your upholstery and the surrounding air to rid your entire home of those potent allergy causing particles and increase the life of the upholstery you have filled your home with. 4.Allergies can be caused by mold! 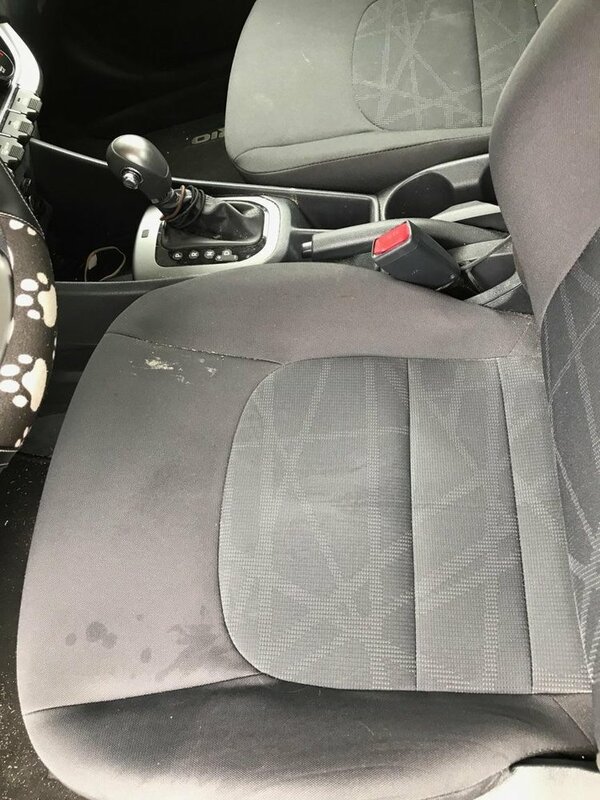 Mistakes happen and when we try to take matters into our own hands and clean the spills and spots on our upholstery. 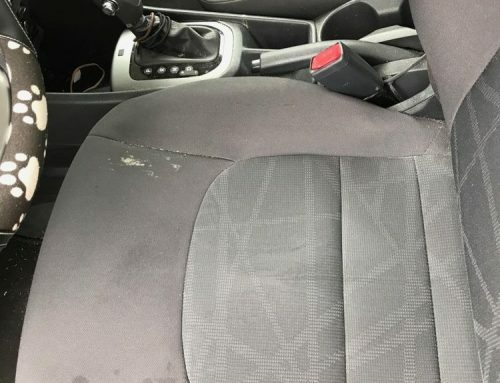 Using any kind of water or liquid can actually cause mold deep inside your upholstery (Eeek!) which will cause allergies. Getting Sunrise Chem-Drys upholstery cleaning will extract all the mold and allergens your upholstery holds within it! It is miserable dealing with sick children, spouse or even yourself. 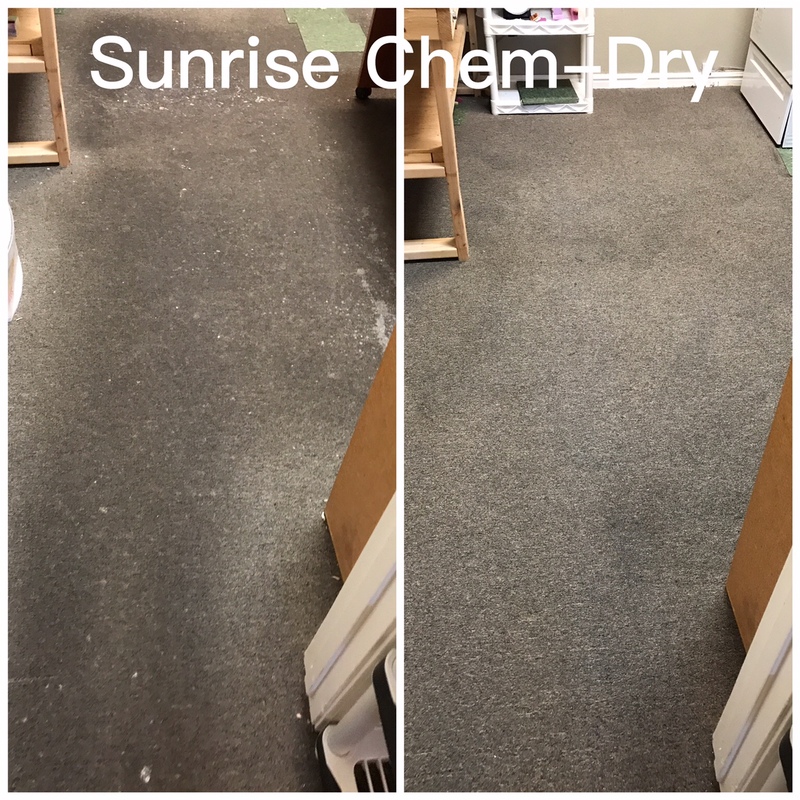 Sunrise Chem-Dry offers a sanitizer that will help get rid of all of the germs and bacteria your upholstery and carpet holds. Avoid allergies and sickness by getting your upholstery cleaning with a sanitizer as well. 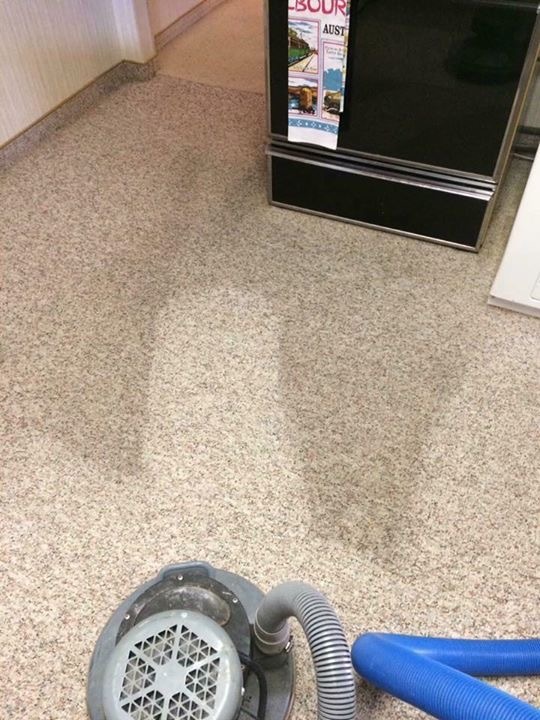 A clean home means a healthy home! Beat the allergies this season so you, your family and your friends have a happy and healthy year! Sunrise Chem-Dry is happy to get your upholstery cleaning done in the most clean and healthy way possible to protect you and all of your loved ones. 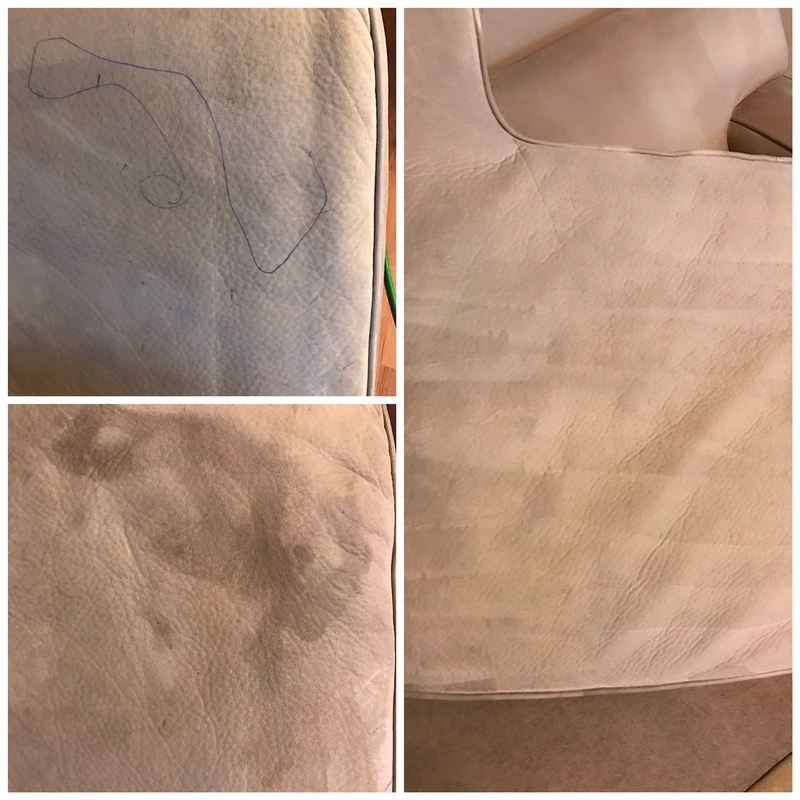 Our upholstery cleaning will make your furniture look like new and will be ready to be used within 1-2 hours rather than days! Sunrise Chem-Dry seeks to build a better, healthier life for everybody and wants to help you in your fight against allergies this season!